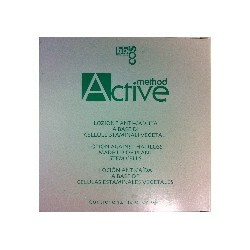 Method Active - Just Beauty Products, Inc. Method Active There are 11 products. BBCOS Green Care Essence Maintenance Treatment Lotion Hair Fall Control. Enriched with ARNICA and PROPOLIS, it helps to prevent hair loss by stimulating blood circulation. 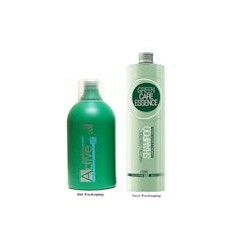 GREEN CARE ESSENCE Hair Fall Control shampoo. It cleans, protects and strengthens the hair, keeping its natural physiological balance. 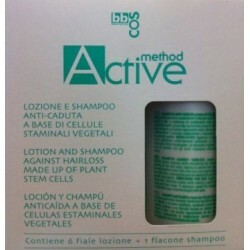 Method Active Anti-Dandruff Shampoo. Enriched with BURDOCK and SAGE’s active principles, removes the excess of sebum and prevents the flaking associated whit dandruff. 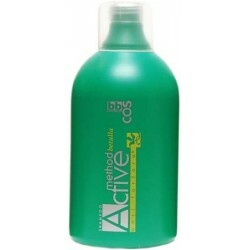 Method Active Anti-Dandruff Lotion. Innovative treatment containing extracts of BIRCH leaves and VITAMIN E, that helps, to remove dandruff and prevents re-appearing. 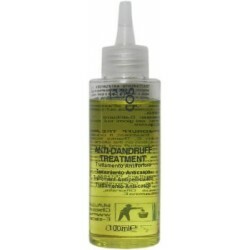 BBCOS Method Active Anti-Dandruff Treatment 100 ml. 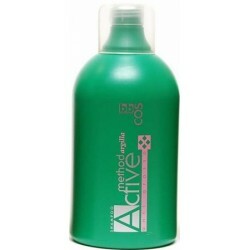 Method Active Pre-Shampoo Gel For Oily Hair. Enriched with BURDOCK, GLYCERIN, LEMON and MENTHOL extracts, it has an astringent effect that cleanses the scalp for a healthy, refreshing feeling. Method Active Lotion against Hair Loss. LOTION AGAINST HAIR LOSS made up of PLANT STEM CELLS Constitutes an aid to prevent hair loss, thanks to its formula based on stem cells that carry out a regenerative action on hair bulb cells by restoring the normal metabolism and encouraging the hair growth resumption. Method Active Pre-Shampoo Gel For Dry Skin and Delicate. Enriched with GLYCERIN, PANTHENOL, ALMOND and WHEAT PROTEINS, it soothes and nourishes the scalp for a healthy and refreshing feeling of well- being.